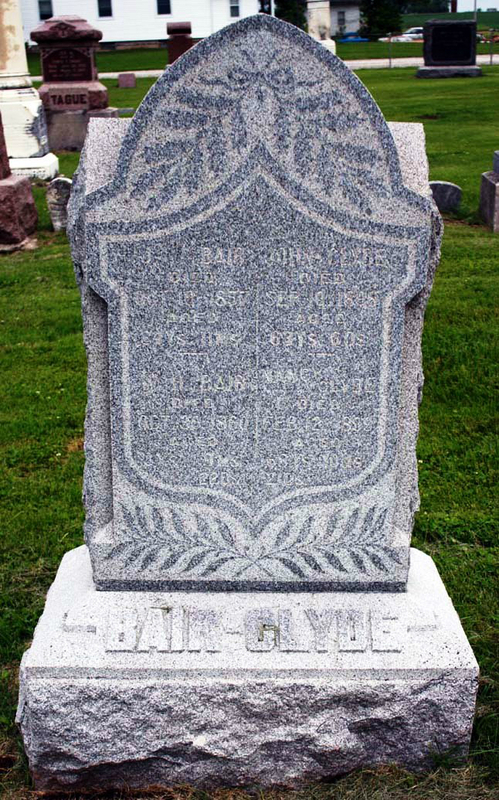 On March 21, 1830 - 187 years ago this week - my fourth great-grandmother Nancy Catherine was born the ninth child of John Anthony and Catherine (Schall/Shaull) Rosenberger in Seneca County, Ohio. 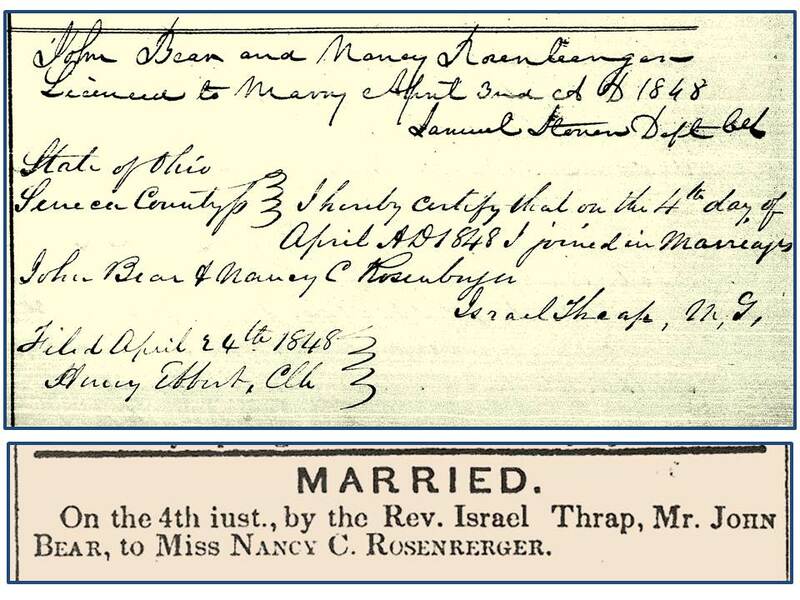 On April 3, 1848, when she was 18 years old, Nancy obtained a license to marry John Bair. 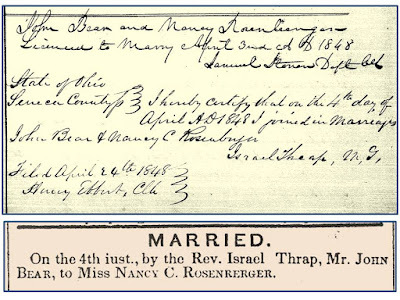 In the April 15, 1848 issue of the Whig Standard, a notification confirmed that Nancy and John Bear (sic) were married on April 4, 1848.
marriage announcement from Whig Standard (below). Much of what is known about John and Nancy Bair comes from two memorial biographies sketched after their deaths. The providence of these remembrances are unknown, and have been passed down through the family as typed transcriptions. Four years after the arduous prairie journey, tragedy struck the young family. 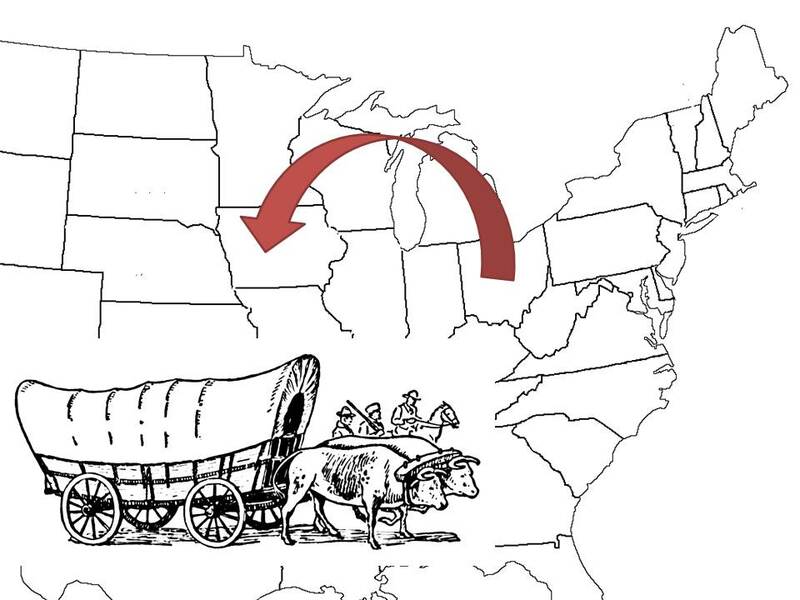 Nancy was a young widow left to raise their five young sons, including my third great-grandfather Michael Theodore Bair. On October 30, 1860, Nancy encountered more hardship when her youngest son William ("Willie") passed away and was buried beside his father. Early in the new year, Nancy turned a page in life and married John Clyde. 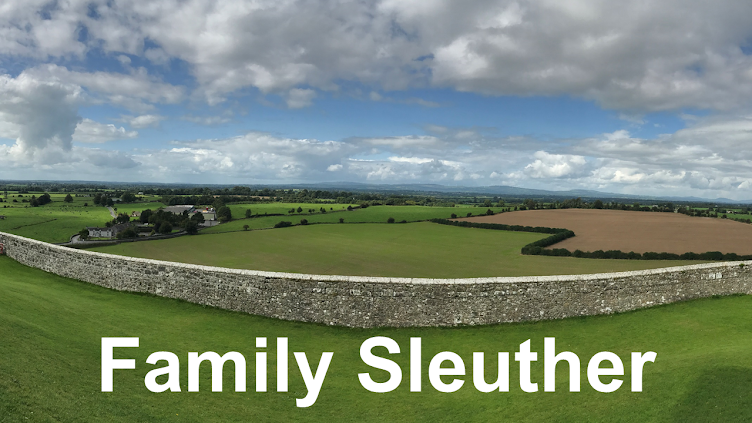 They had three daughters and lived, it would seem, the next several decades without incident. 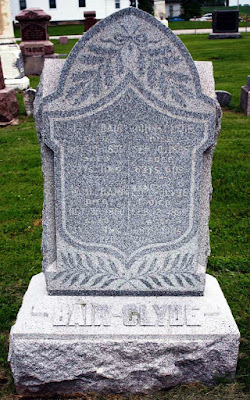 However, in September 1898, John passed away, and just two months later in November her son Jacob Bair died. It proved too much for her. Nancy, just shy of her 69th birthday, was buried beside her husbands in the Ohio Cemetery that was established decades earlier - a single stone marker commemorating each of their lives. 1 Craig, Lois, and Mildred Shaull Rudasill. Erasmus Rosenberger and his families in Germany and America. Kepler & Clark Printing, 2008.